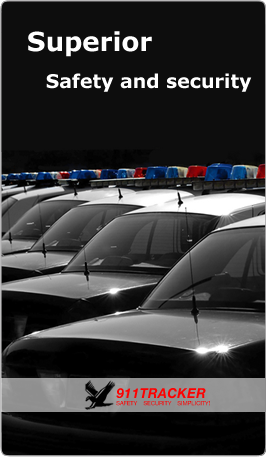 Visit the 911TRACKER BLOG - Latest auto and car tips that will keep your vehicle and family safe. Copyright © 2018 911TRACKER, Inc. All rights reserved. 911TRACKER is a trademark of 911TRACKER, Inc.